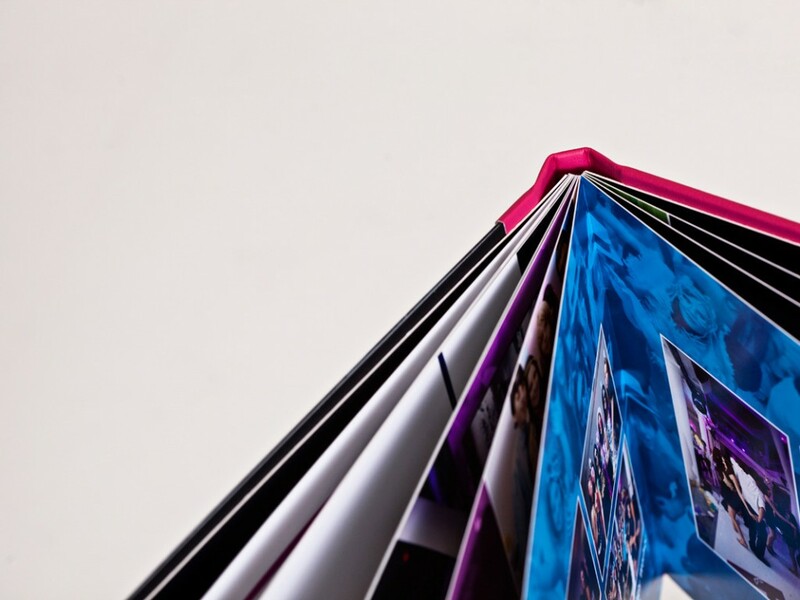 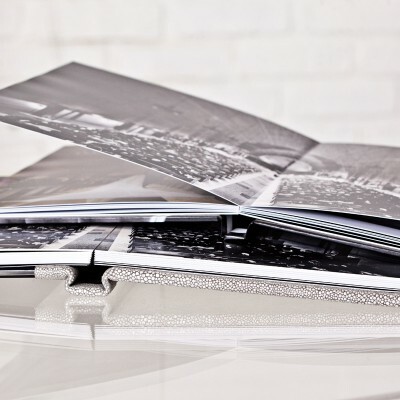 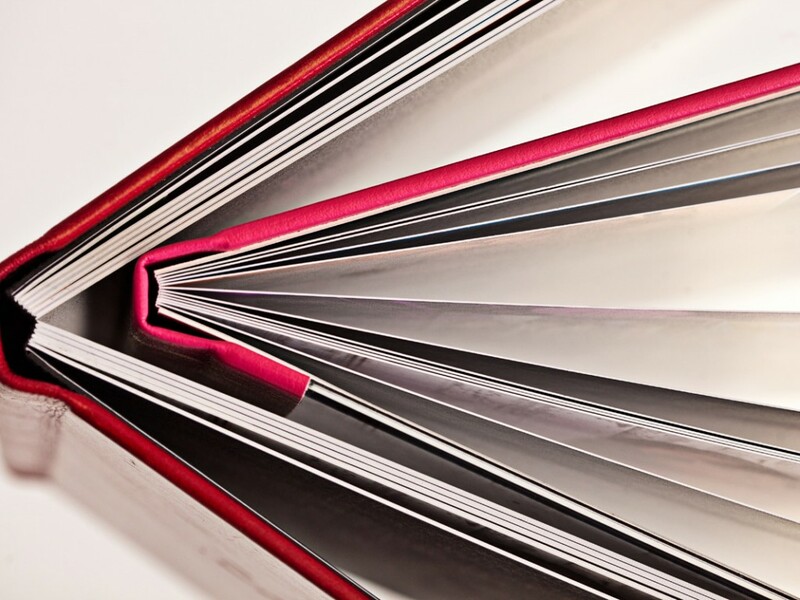 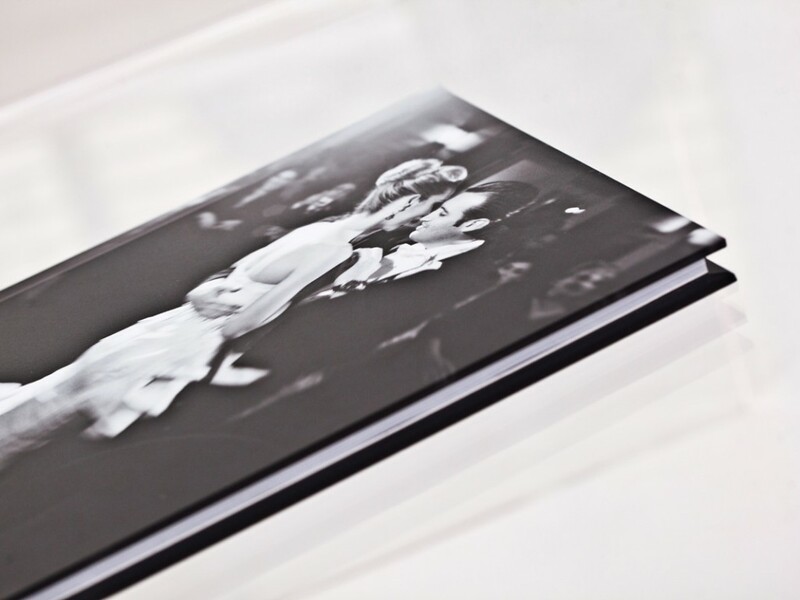 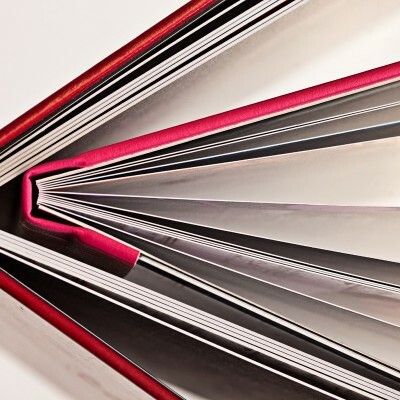 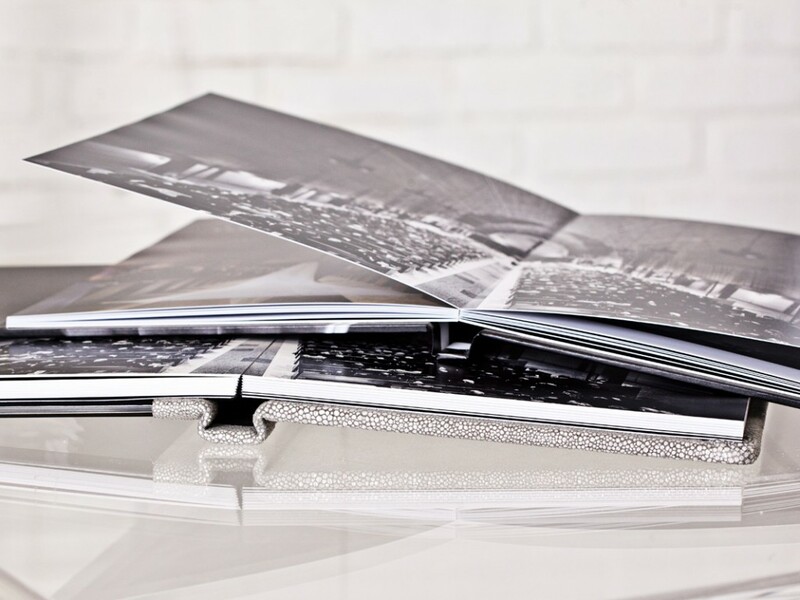 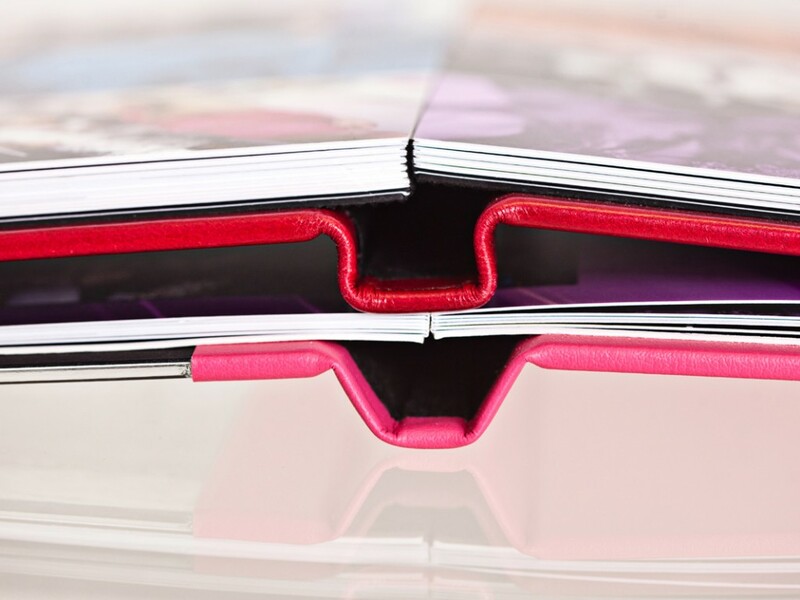 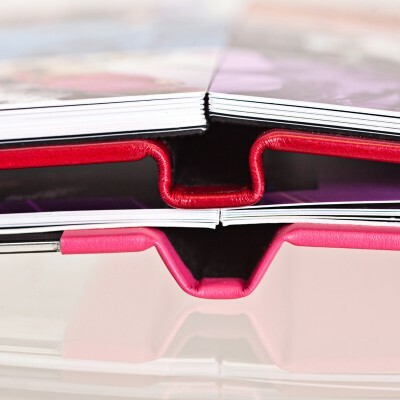 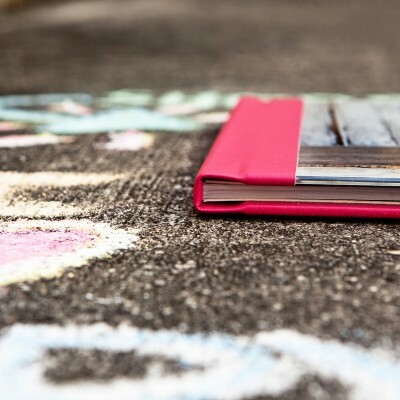 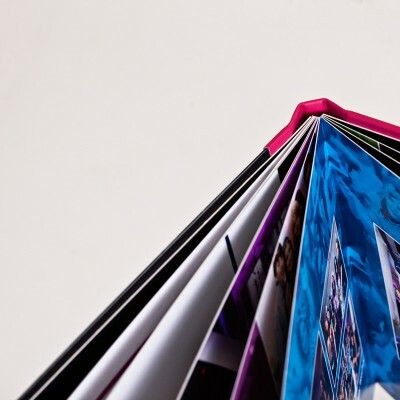 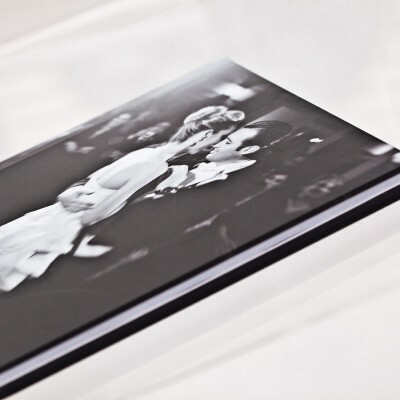 The Ultra Thin Book is a photographic folded coffee table album with prints mounted back to back. 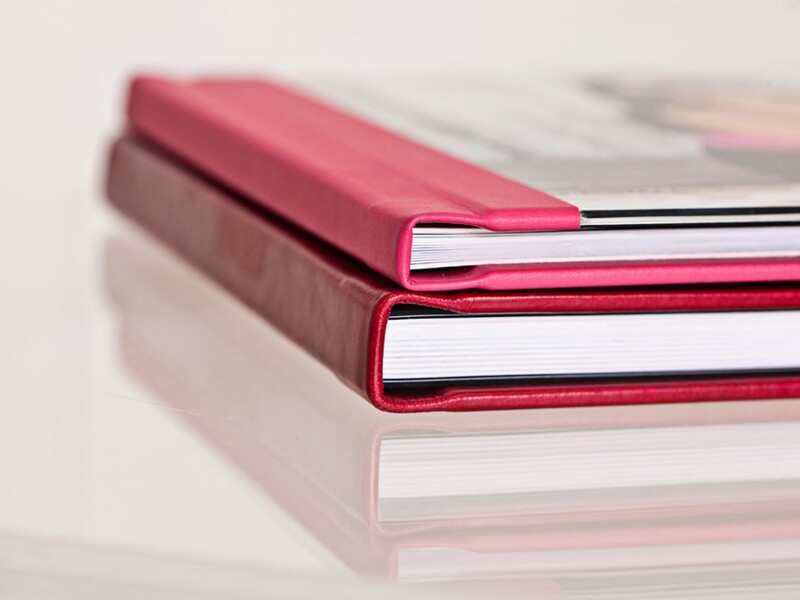 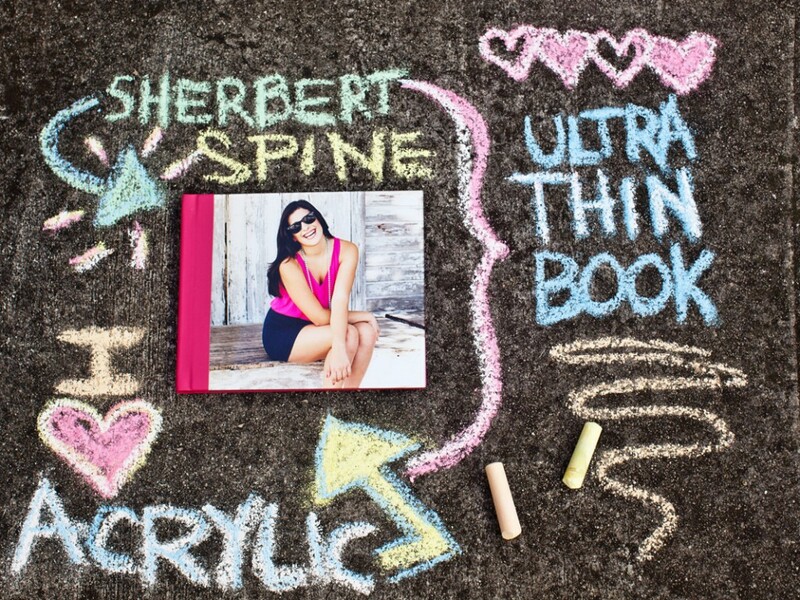 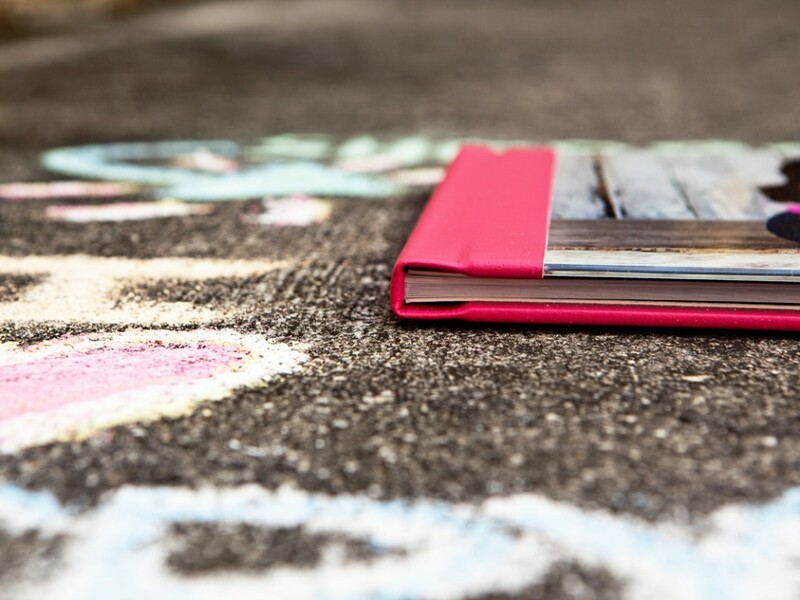 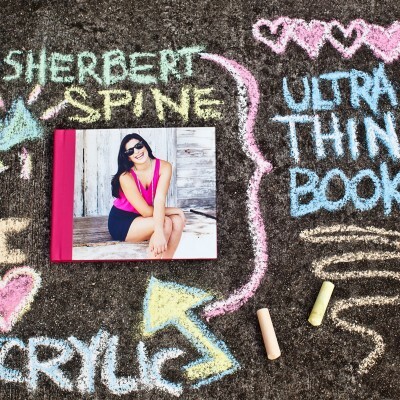 The Ultra Thin is a stunning album for those that like very thin pages. 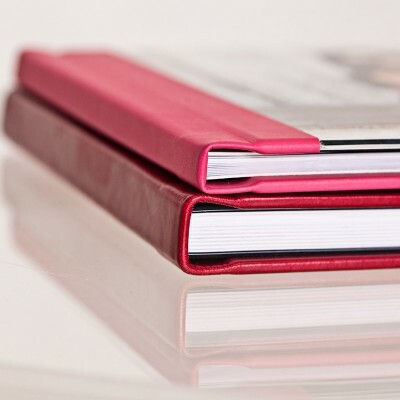 Book sizes range from 6×6 to 12×12 in square format, 5×7 to 12×16 in vertical format, and 5×7 to 16×12 in horizontal format.